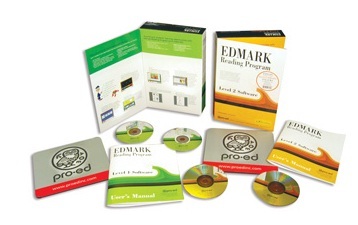 The Edmark Reading Program suite of learning activities ensures success to students of all ages who have not yet mastered beginning reading. 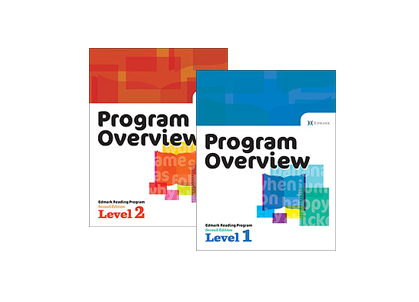 Available in both print and software versions that can be used independently or in combination with each other, the program also offers supplemental materials to further enhance each students learning process. 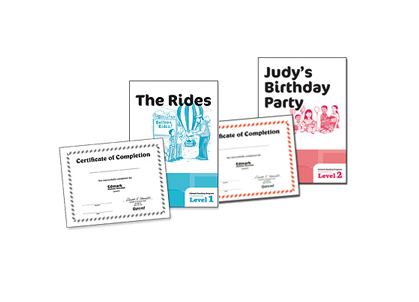 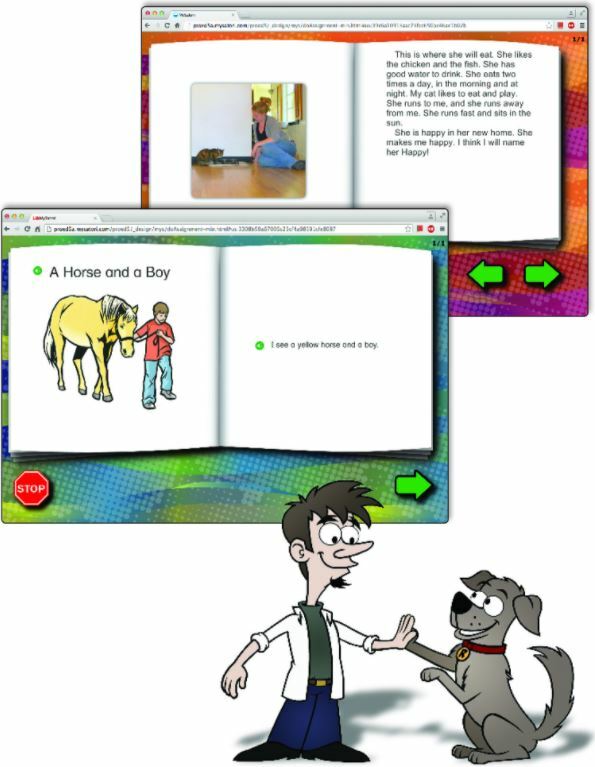 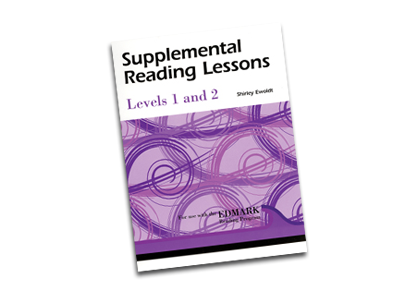 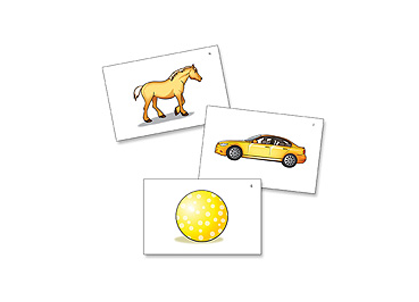 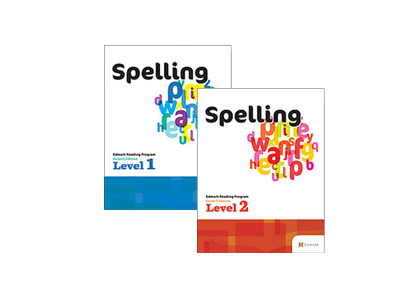 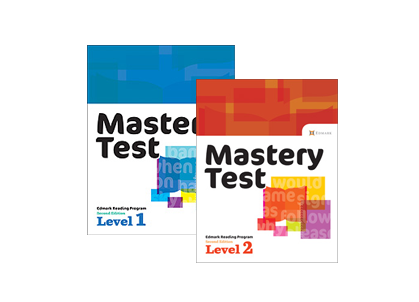 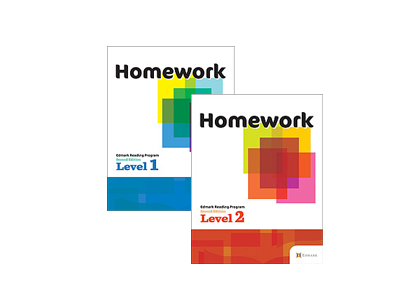 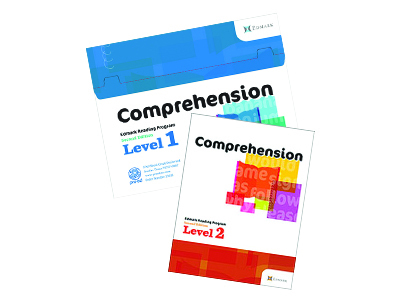 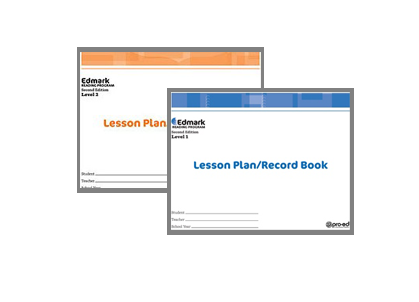 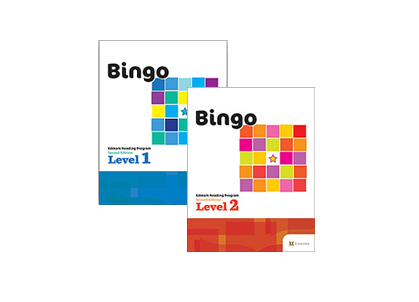 Includes all words and word endings taught in Levels 1 and 2 of the Edmark Reading Program. 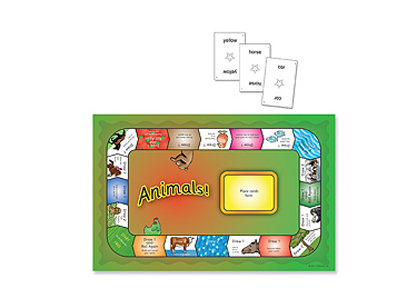 Students practice reading words they learned to recognize in the Edmark Reading Program. 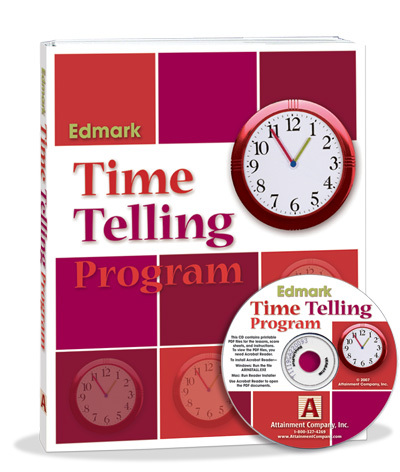 This text serves as a guide and training manual for the Edmark Reading Program. 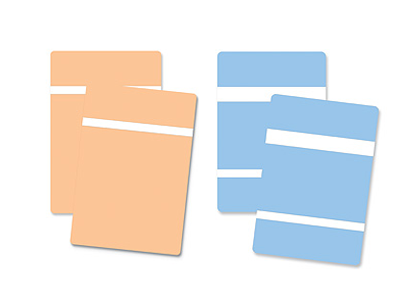 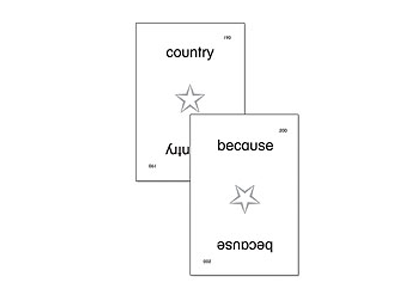 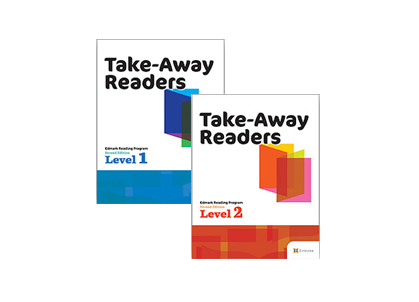 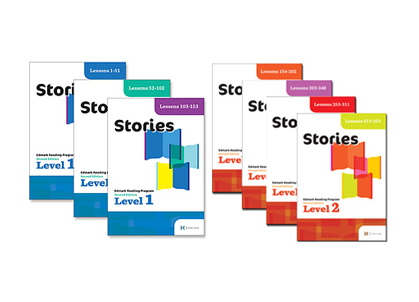 90 stories use the vocabulary taught in Levels 1 & 2 of the Edmark Reading Program.